Sony was rumored to be working on a flagship smartphone with model number H8541. 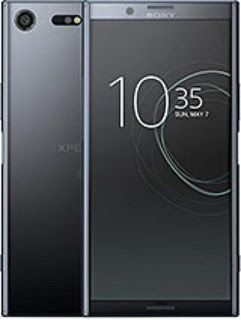 Details of the device was recently leaked on Reddit revealing most of the specifications of the phone. According to the leaked spec, the smartphone features a 5.7-inch display with a resolution of 3840 x 2160 pixels. Build with a body dimension of 149 x 74 x 7.5 mm, the water resistant device comes with a Corning Gorilla Glass 5 protection. See key specifications below. Sony H8541 rocks a 4GB RAM and a 64GB internal storage memory. The device is powered by a Octa-Core Snapdragon 835 processor with Adreno 540 GPU and runs on Android 8.0 Oreo. For the cameras, the device is expected to feature a 19 mega-pixel rear camera with LED flash and a 13 mega-pixel front facing shooter for selfie lovers. See complete specifications below.